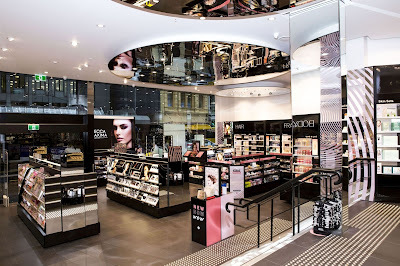 Now its time for Auckland to get it’s own MECCA Maxima store - a beauty superstore that already has glamorous incarnations in Wellington (pictured below) and Christchurch. It’s been a long time coming but as they say, good things come to those who wait, and patient beauty junkies in Auckland will soon be rewarded when the one-stop-beauty-shop opens at 191 Queen Street on Thursday, August 3. 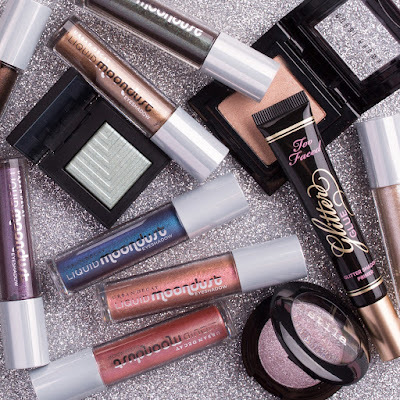 Filled with over 50 of the best global beauty brands, the 263 square metre beauty emporium will be New Zealand’s biggest store yet, offering all the latest lust-have products and trends in makeup, skin, hair and fragrance. First Christchurch, then Wellington and now Auckland, the opening is highly anticipated by upper North Island beauty junkies far and wide, and boasts 12 stations for makeup applications and skin consultations. These beauty lovers will for the first time will be able to get their perfectly manicured hands on MECCA Maxima exclusive brands such as Urban Decay, Too Faced, Mario Badescu and Drunk Elephant, plus well-acquainted favourites from NARS, By Terry, Stila, Hourglass and GlamGlow. K-beauty staples Mizon, Chosungah22 and 16Brand will also be available to lovers of something different. Horgan says it will be the first of many to open in the region. “New Zealand, you have embraced us with open arms. I have been nothing but humbled by your response to MECCA Maxima and I am very much looking forward to opening more of our stores in this beautiful part of the world and delivering more of our inimitable beauty experiences to you,” says Jo. Taking wake up and make up to a whole new level, from 9am on opening day there will be celebrations aplenty with offerings for all to enjoy, including the iconic MECCA-mazing Envelope Wall that sees shoppers who spend $90 or more reveal a beauty surprise. MECCA Maxima Auckland is the sixth in New Zealand’s MECCA store network of Cosmetica and Maxima beauty destinations, with the company planning on significantly expanding its footprint over the coming years.